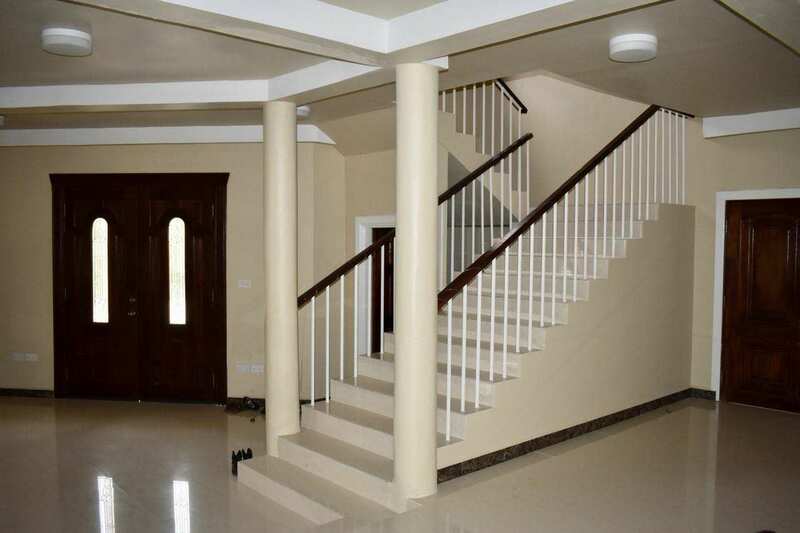 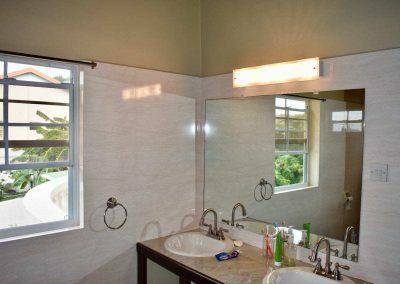 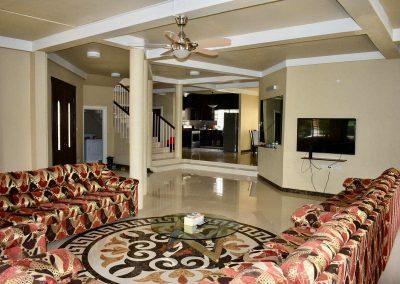 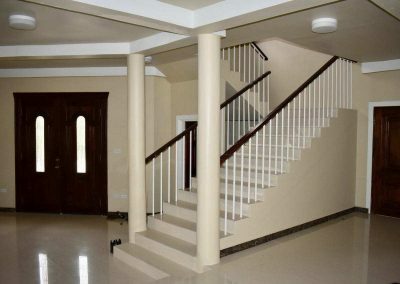 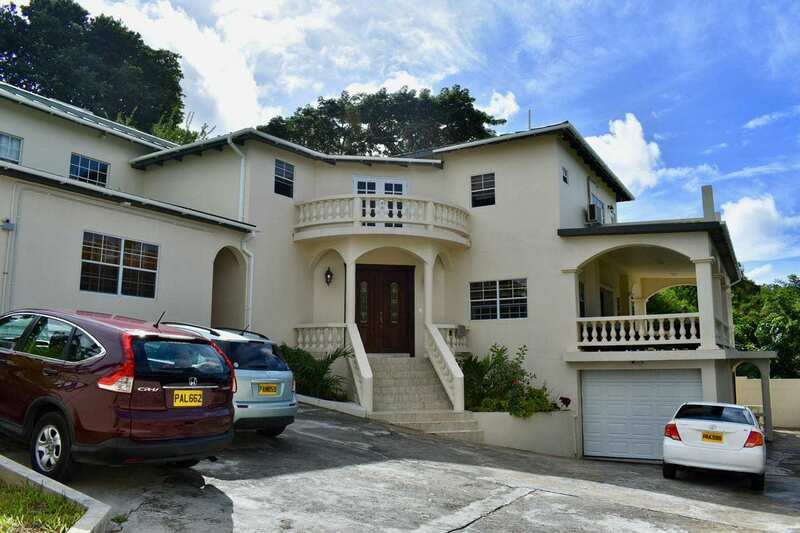 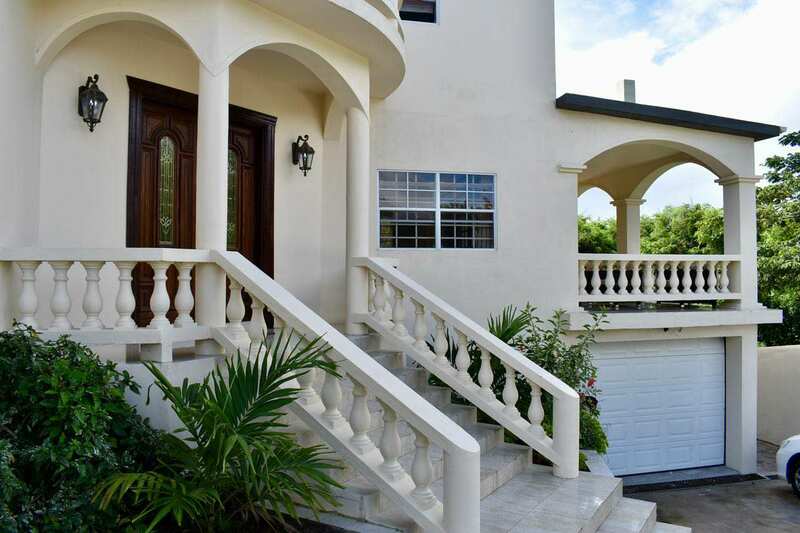 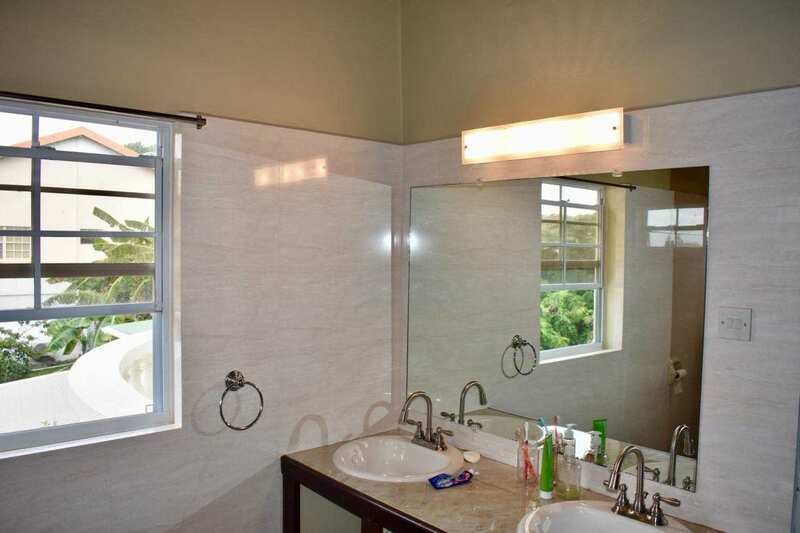 Located in the prestigious Lance Aux Epines neighborhood this 6 bedroom 4 bath home could just the the ideal place for you. 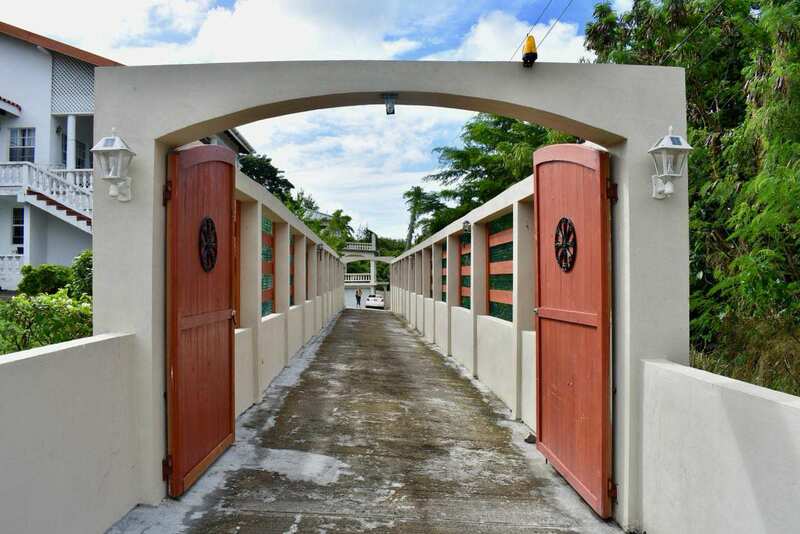 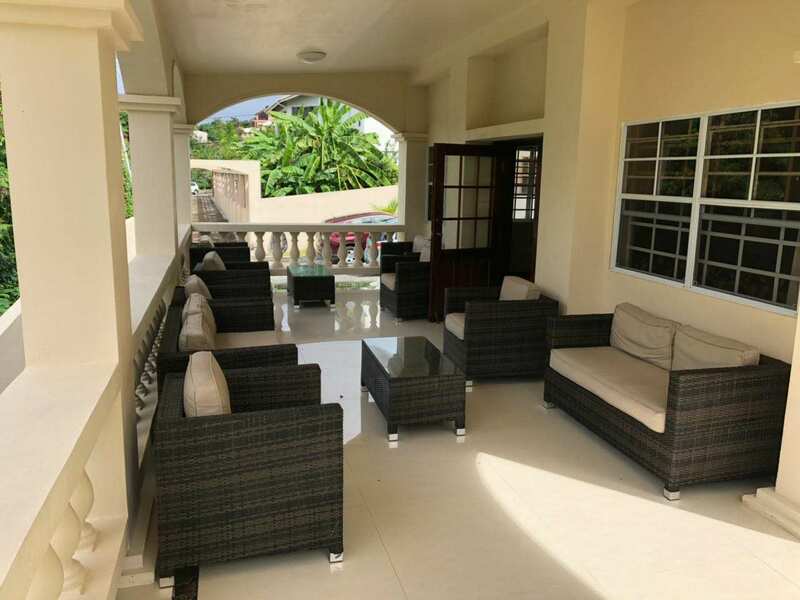 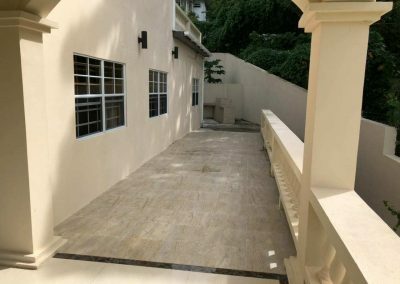 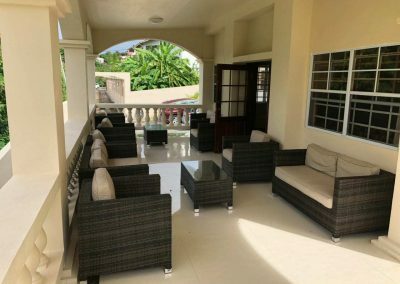 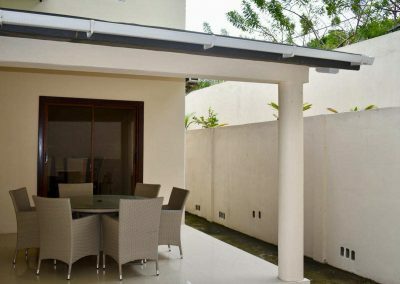 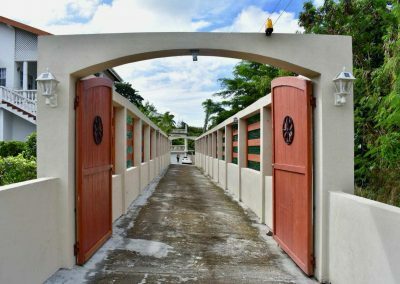 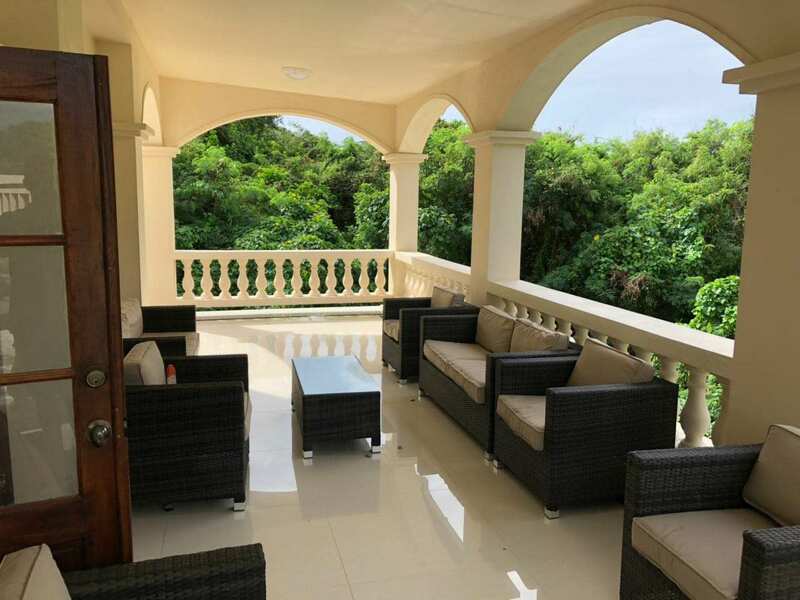 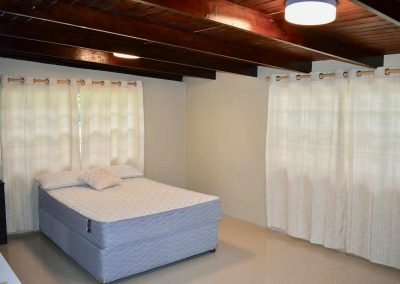 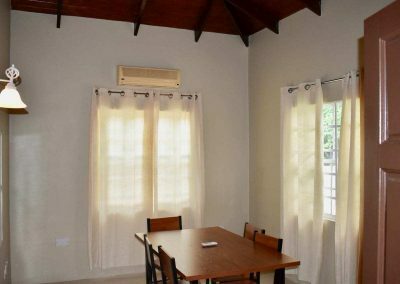 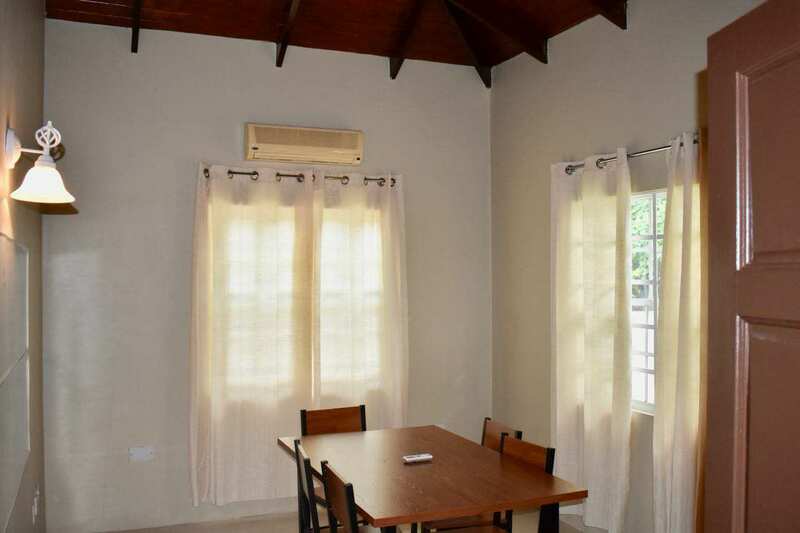 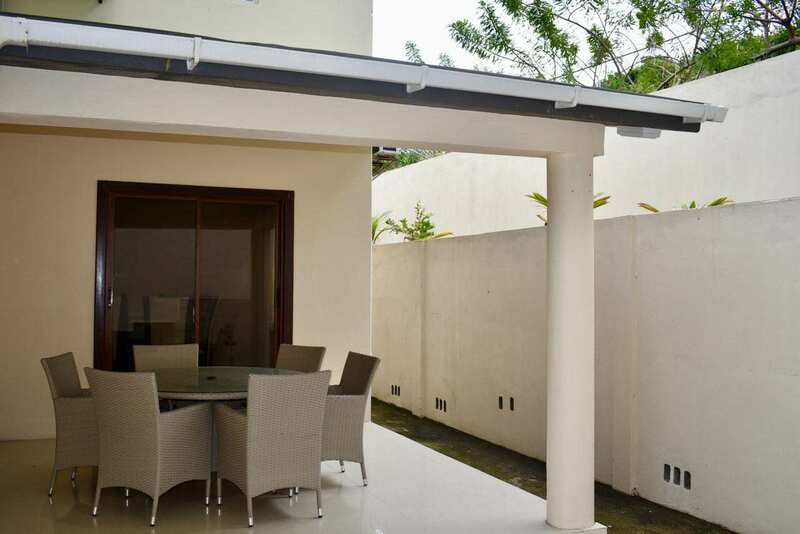 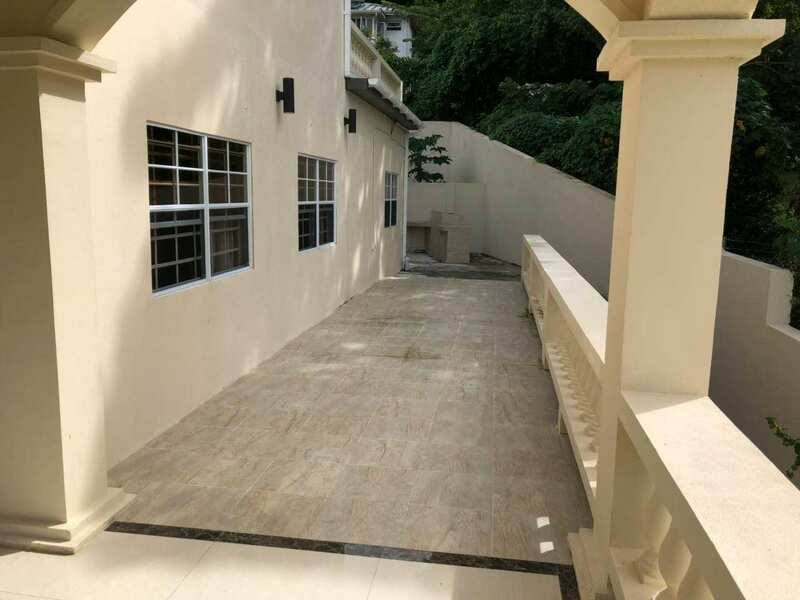 The property is divided into 3 parts with the main house containing 4 very spacious bedrooms that’s shared with 2 baths and a lovely verandah terrace that looks out to the surrounding areas and the sea in the distance. 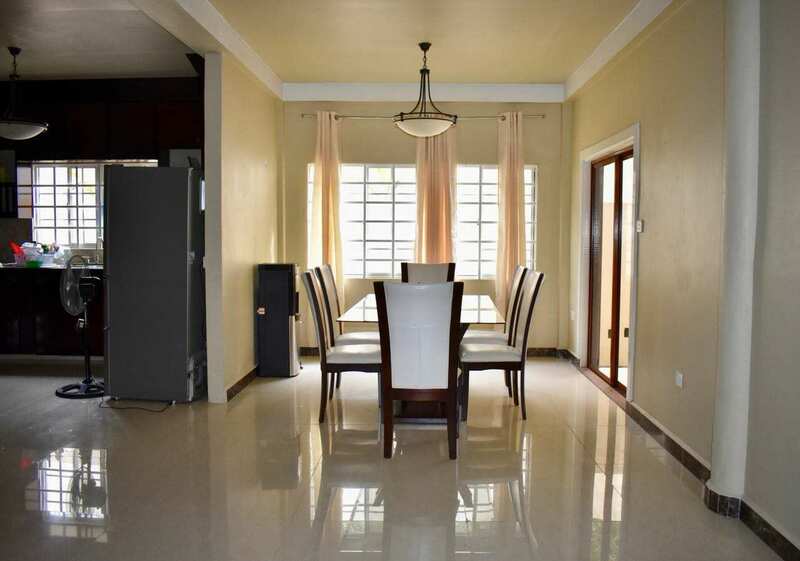 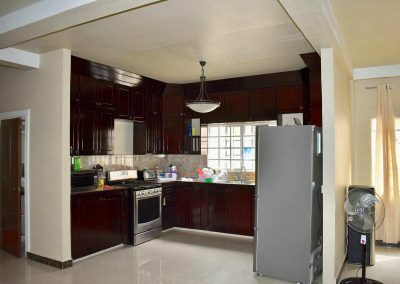 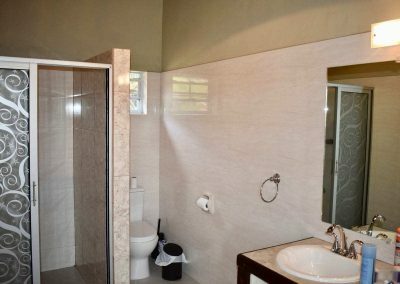 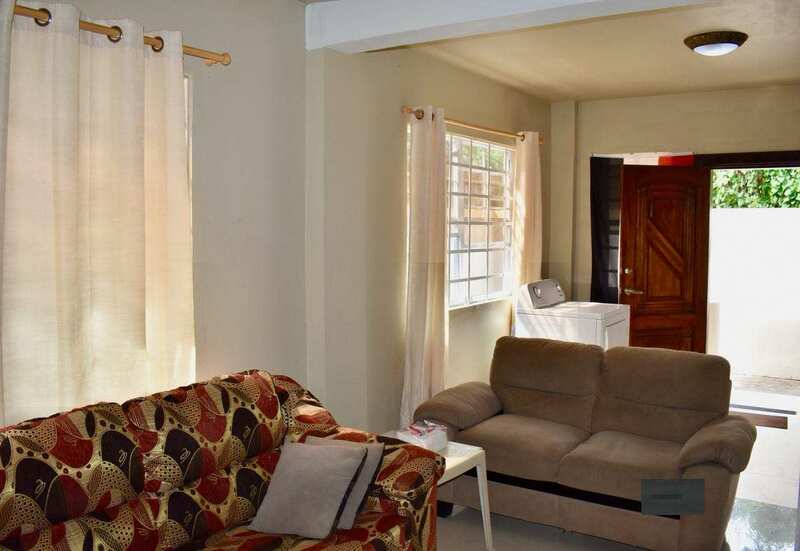 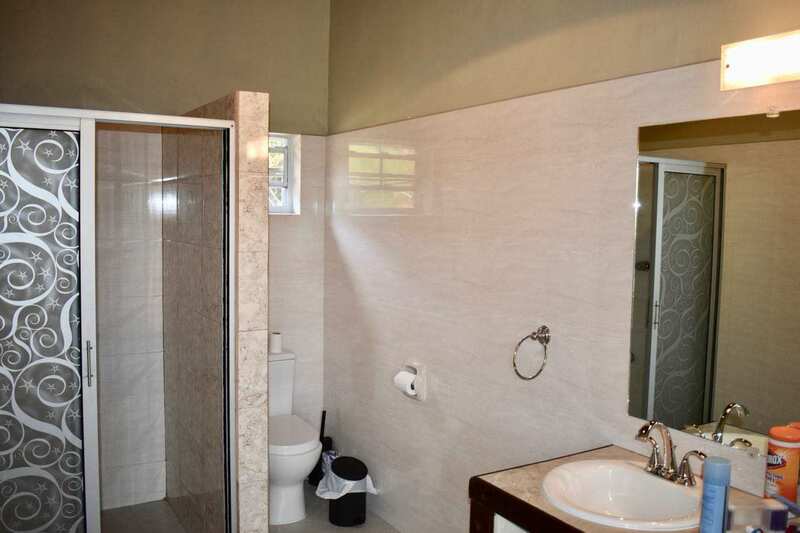 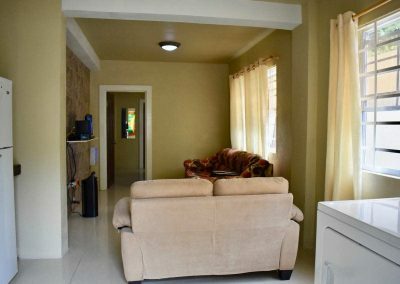 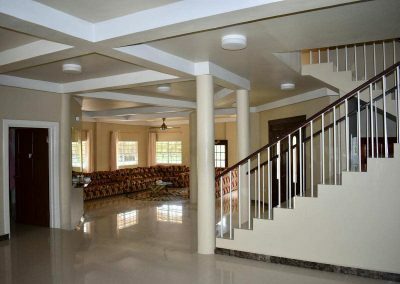 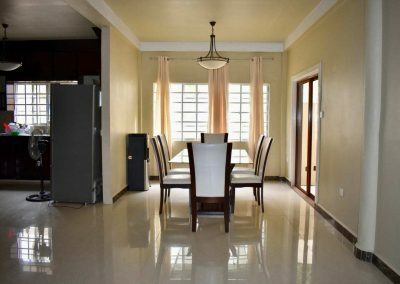 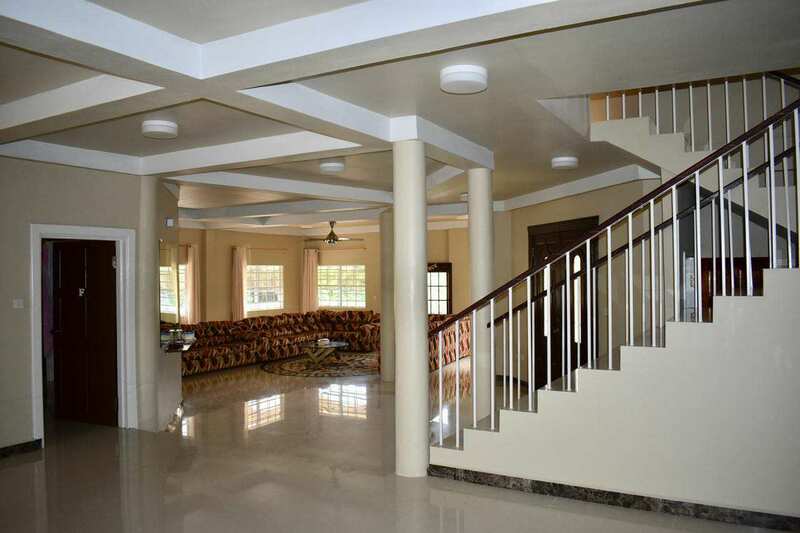 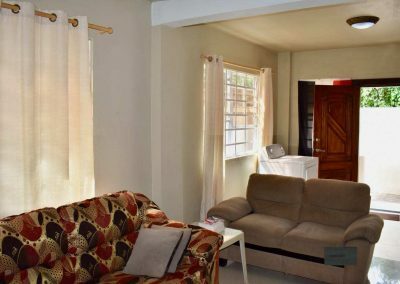 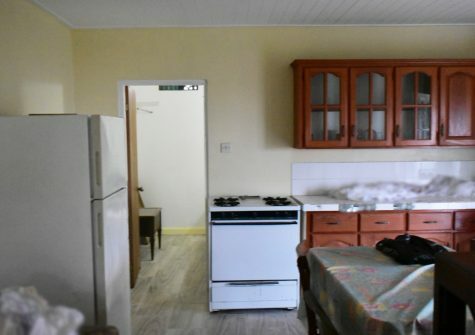 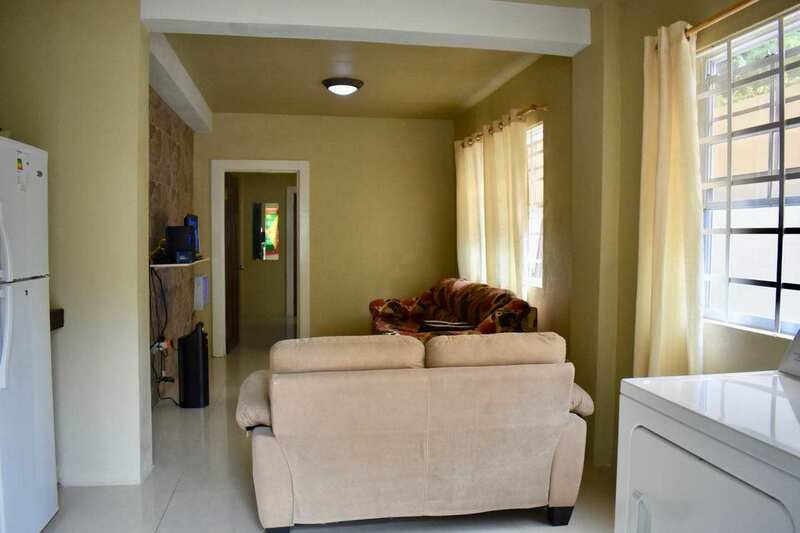 There’s also two 1 bedroom self contained spacious apartments, The entire property comes fully furnished and can be a great income generating opportunity as well as your dream home. 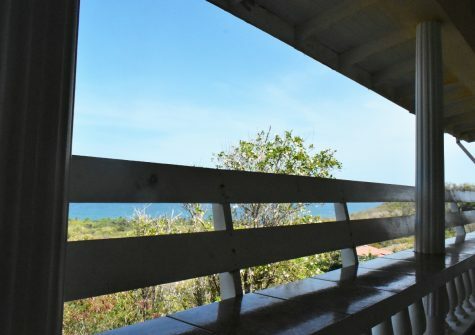 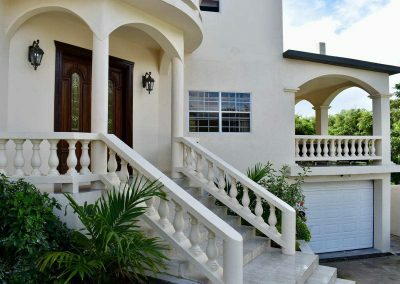 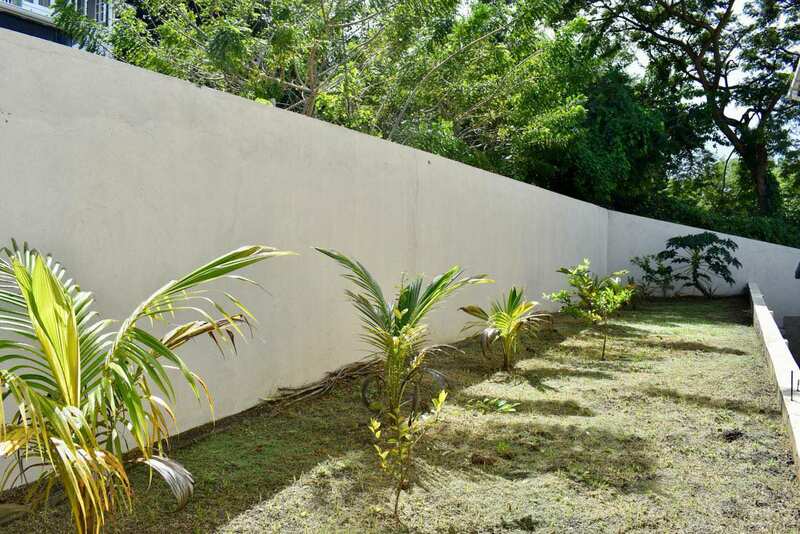 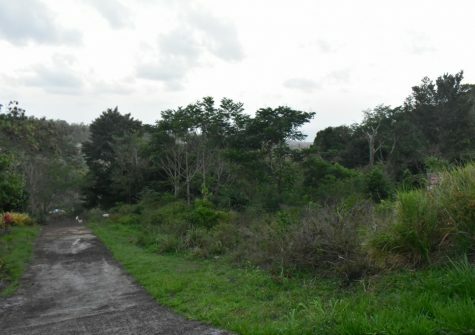 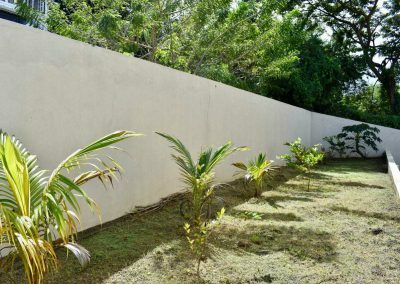 This property also boast the added convenience of being less than 5 minutes walk to a beautiful white sand beach.